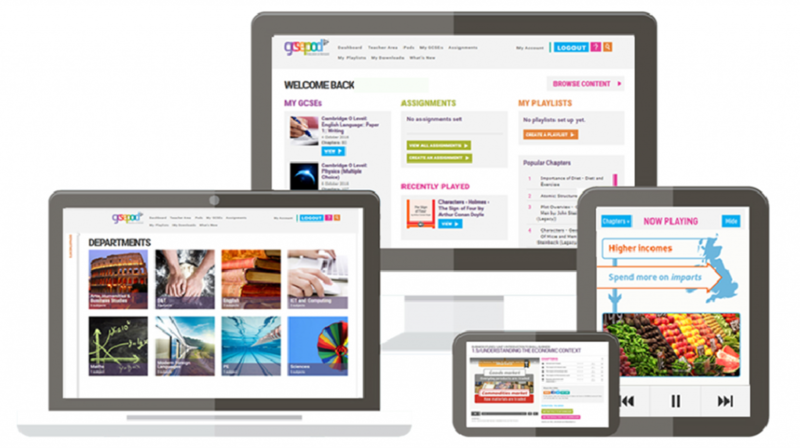 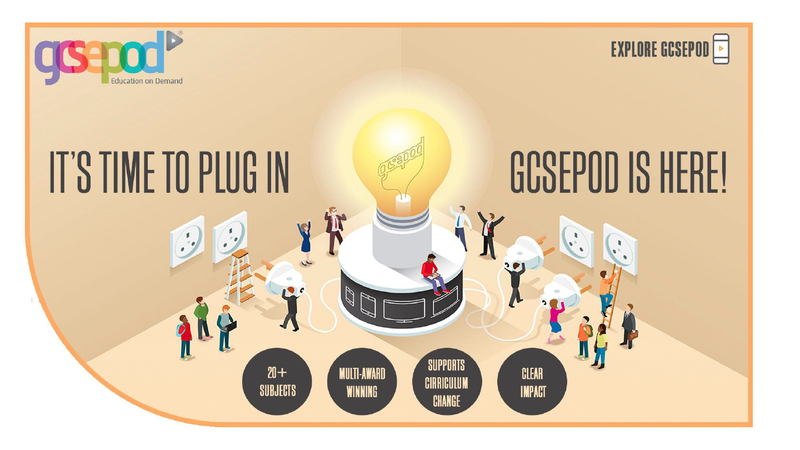 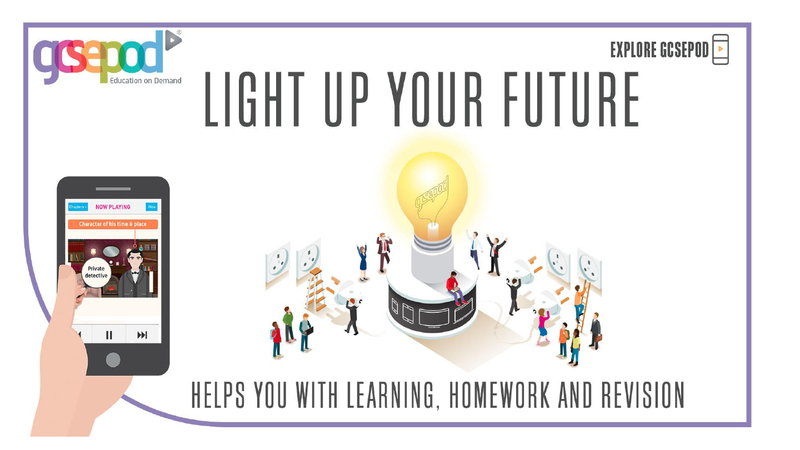 GCSE Pod is an award winning web-based platform which allows students to access short 3-4 minute videos that have been written to cover the content for different subjects and different exam boards. 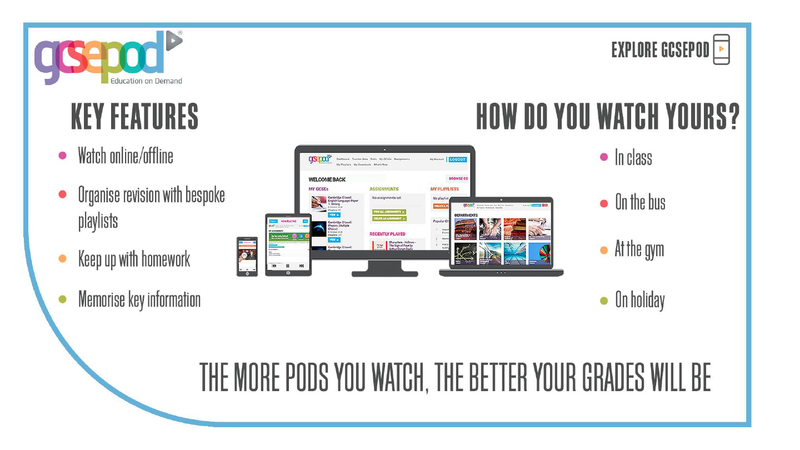 Well received by our students, these videos have provided an alternative means of revising and have been watched over 50,000 times by our students in the last two years. 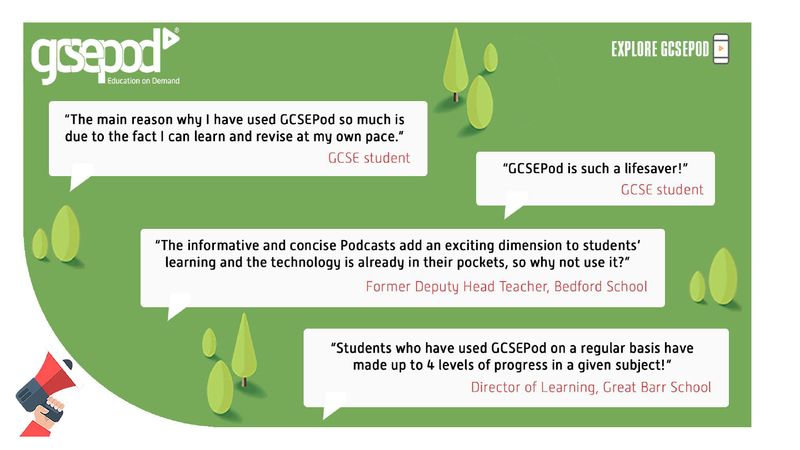 For information on how this new system works, and how you can help your child use GCSEPod at home, click here.